I'm always on the lookout for new, great bread recipes. I don't know if it's the holiday season or what, but I am just loving bread right now. (Trying to squeeze in some extra carbs before the new year?) 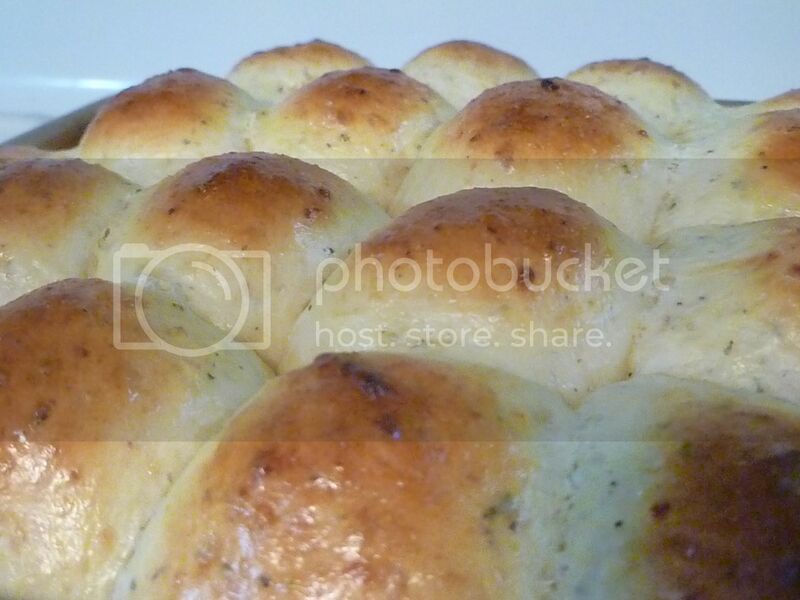 Regardless, I made myself a batch of these Garlic and Herb rolls, and they were instant winners. 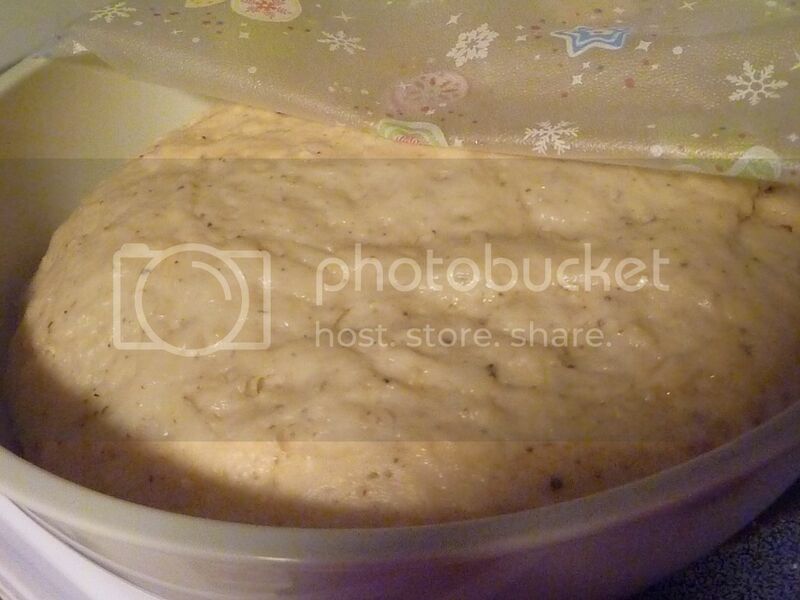 Of course, since it's bread, you'll need some yeast. One package of yeast (or 2 1/2 tsp.) will do you. Warm some milk and butter in the microwave. My butter is usually straight from the fridge. I end up microwaving the butter and milk together for about a minute. At that point, the milk is too hot too add but the butter is still pretty firm. I stir them together until the butter melts into the milk, both softening the butter and cooling the milk. 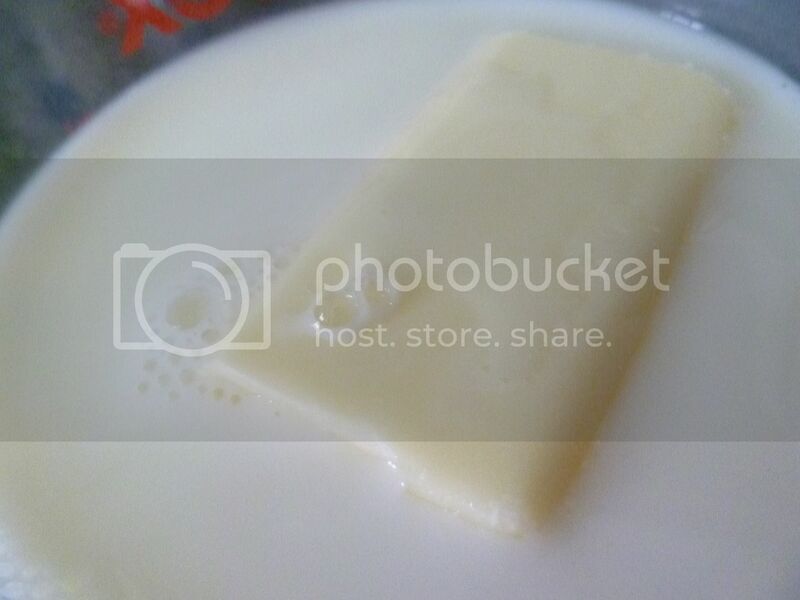 Test the heat of the milk/butter with your finger. It should be just warmer than your body temperature. When you've achieved the right temp, pour the milk in with the yeast. 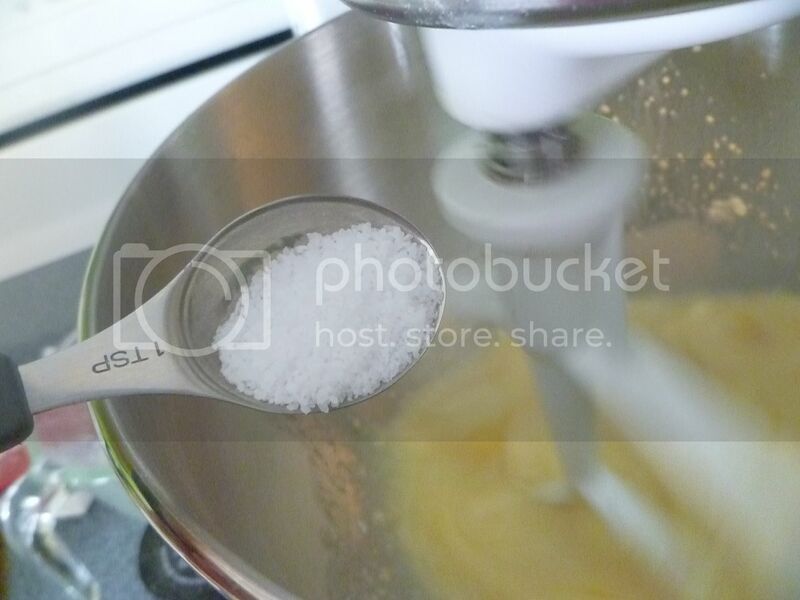 Once the milk is added, you can measure out some sugar. That's what the yeast will eat, making the rolls light and fluffy. Two eggs will give the rolls some body and richness. Now add half the flour. Mix for at least a minute on high. 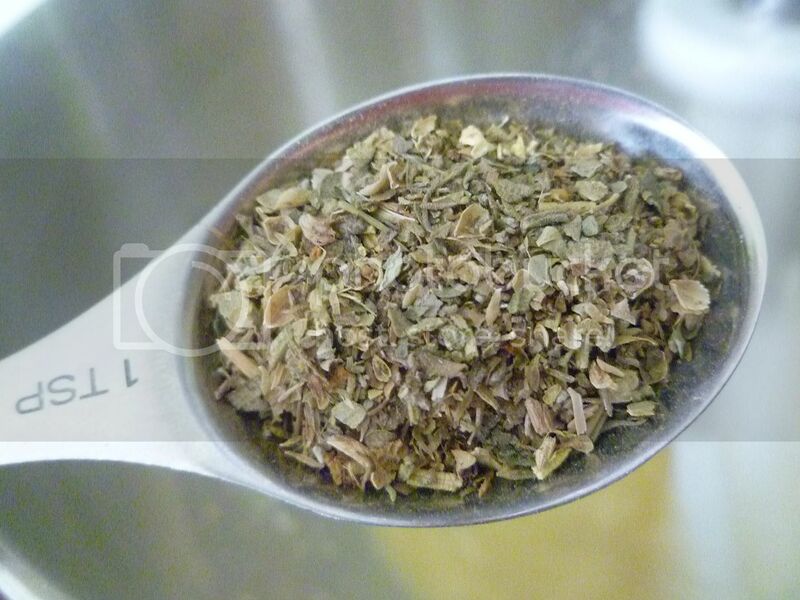 For herbs, I used a dried Italian seasoning. Mine has thyme, basil, marjoram, oregano, and rosemary, I believe. Garlic powder brings the garlic flavor to the table. 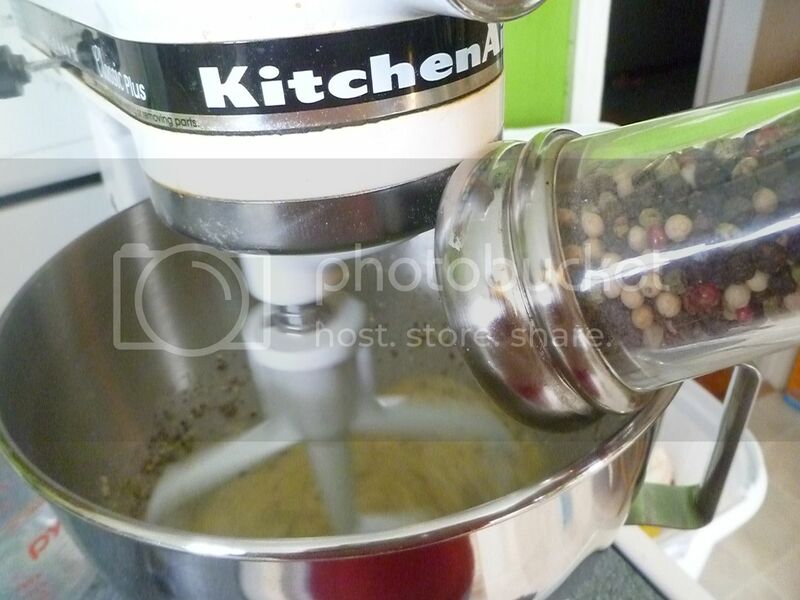 And, because I like things that are peppery, I added some black pepper. 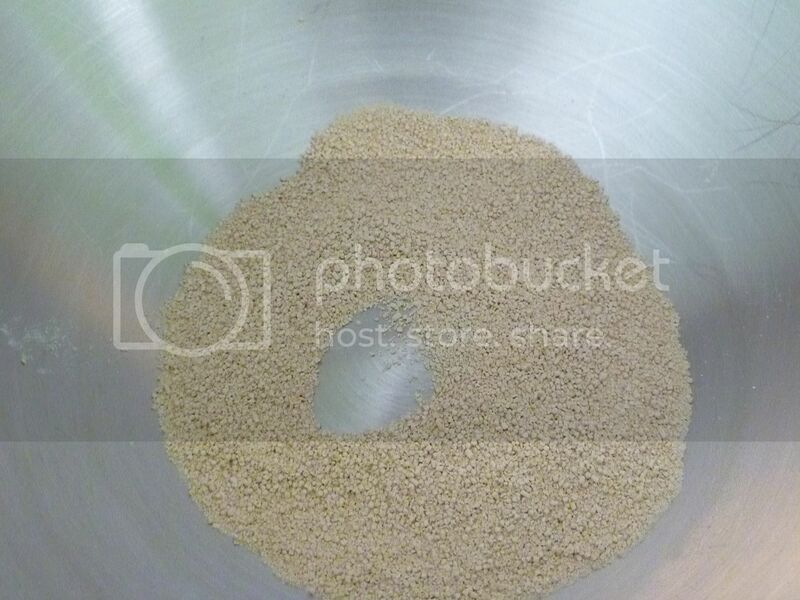 Add the rest of the flour. 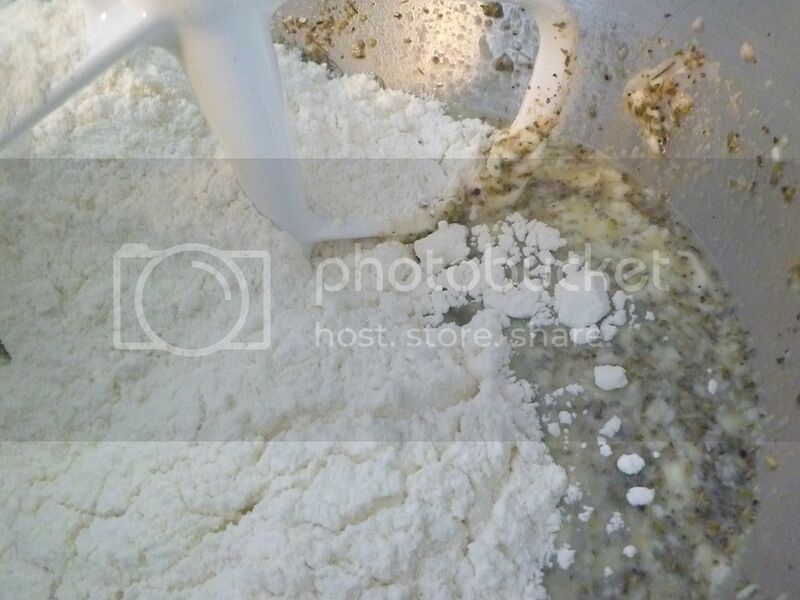 Mix until all the flour is incorporated. 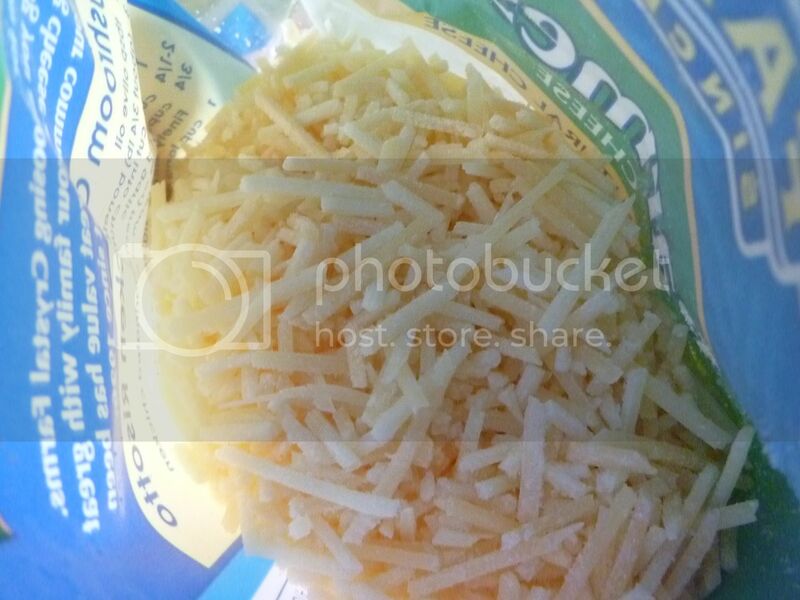 Once the dough has come together, you can add the cheese. I used two kinds of cheese--mozzarella and Parmesan. 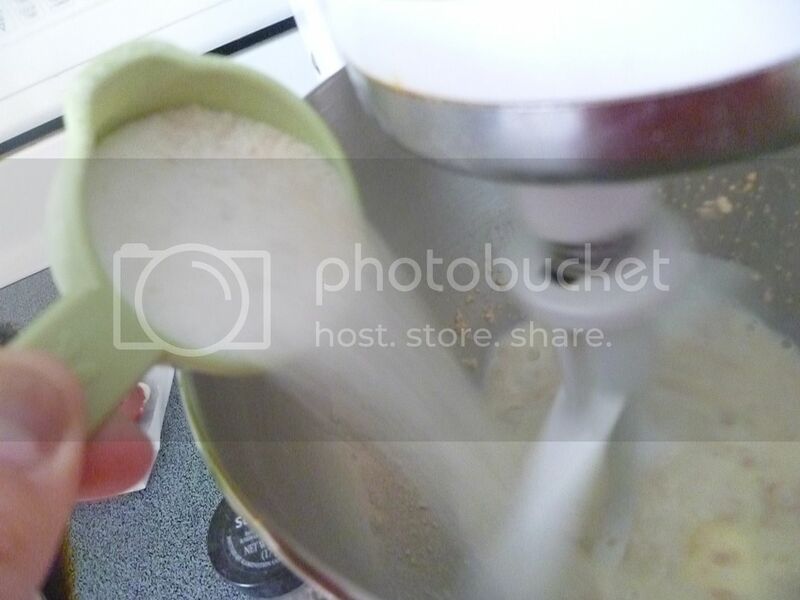 Mix until the cheese is incorporated and the dough pulls away from the mixing bowl. 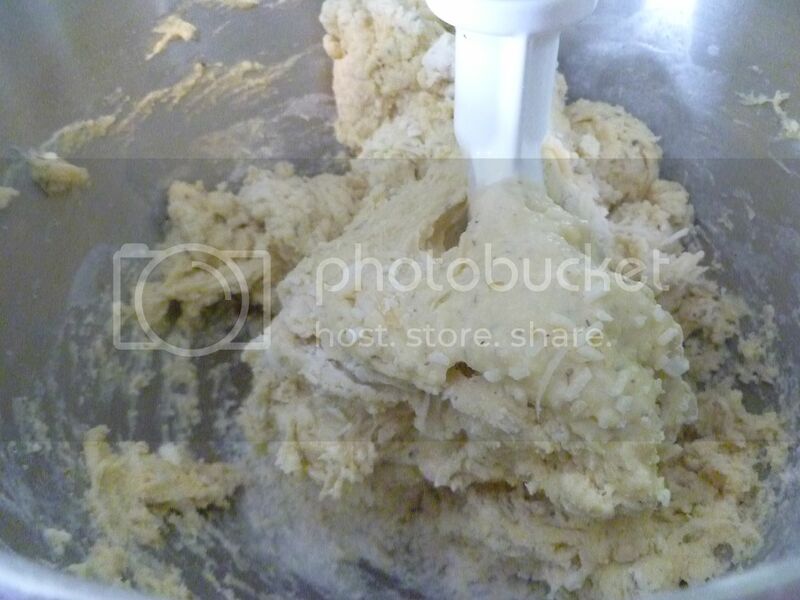 If the dough still appears sticky, slowly add flour until it becomes elastic and clings to the mixing paddle in a ball. See? It'll be a nicely formed ball, cohesive and stretchy, but not sticky. 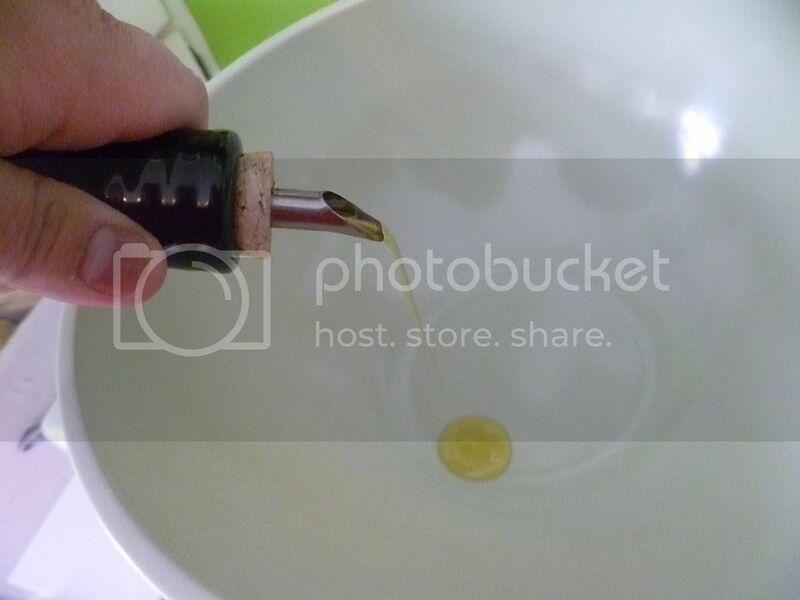 Pour a bit of oil into a large bowl. Form the dough into a ball in your hands and place in the bowl, tossing once or twice to distribute the oil all around the outside. 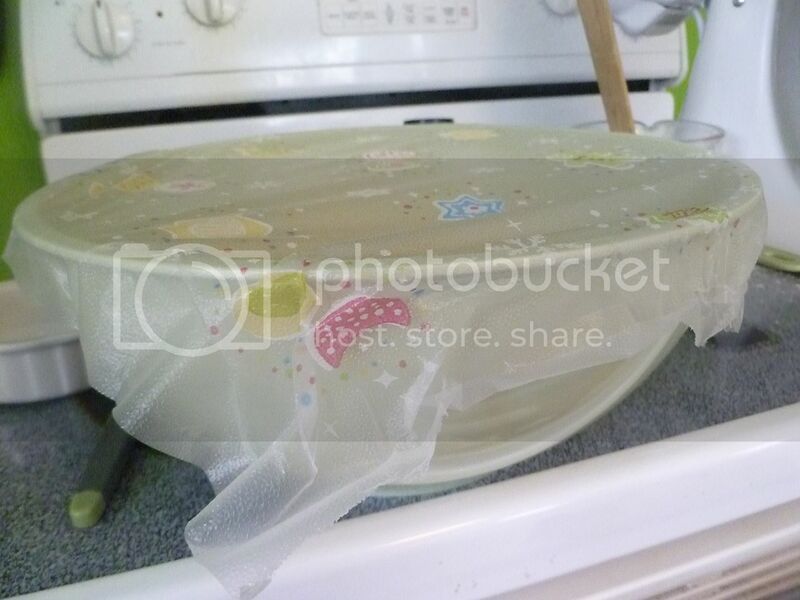 Lightly cover the bowl and place somewhere warm. 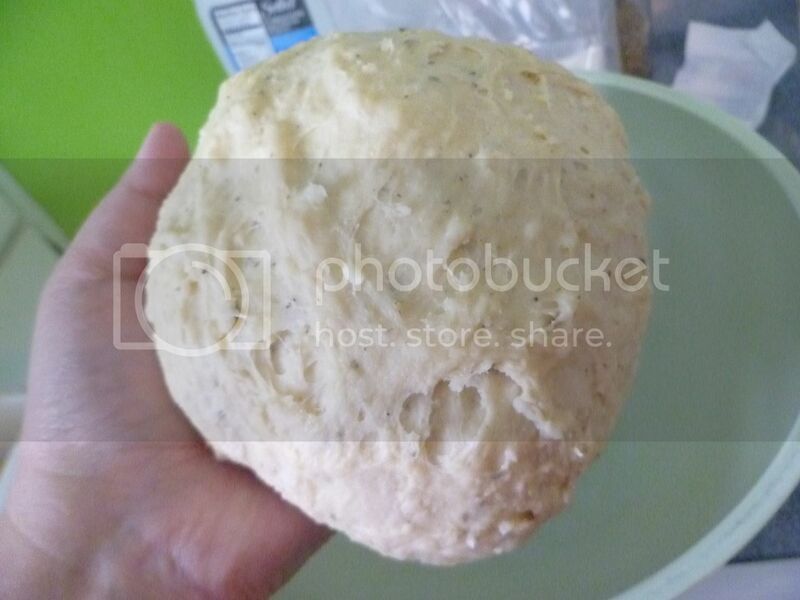 Let the dough rise for an hour-an hour and a half, until doubled in size. 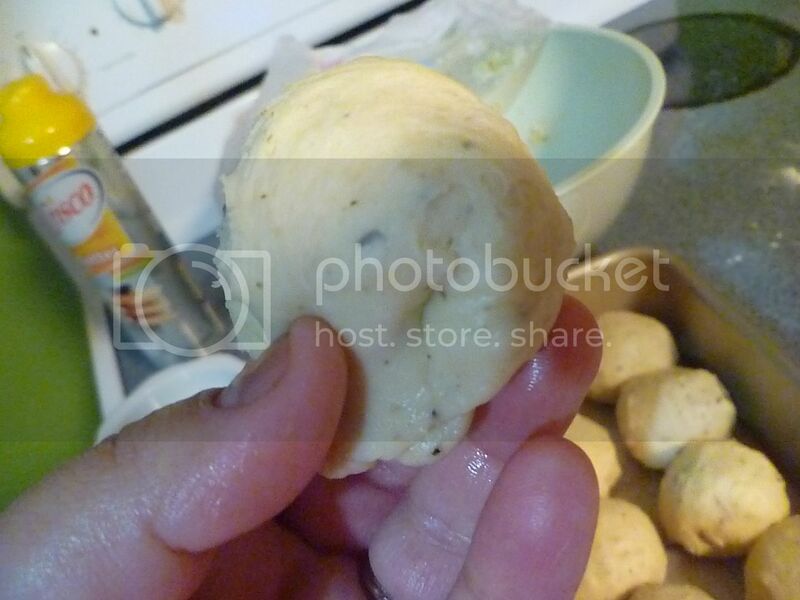 Shape the dough into balls, pinching the bottom of the dough balls. This will help them rise to their optimum shape. 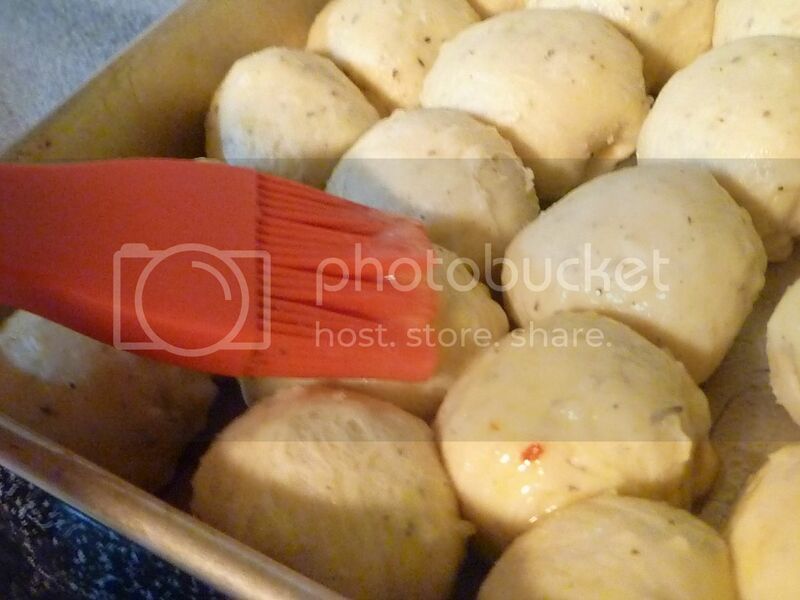 Place the dough balls onto a lightly-greased pan, and let rise another 30 minutes. Brush with a lightly-beaten egg for some shine. Bake in a preheated 350F oven for 20-25 minutes. Let cool slightly before slathering with butter, dipping in soup, stuffing with meat, or simply eating warm and plain. 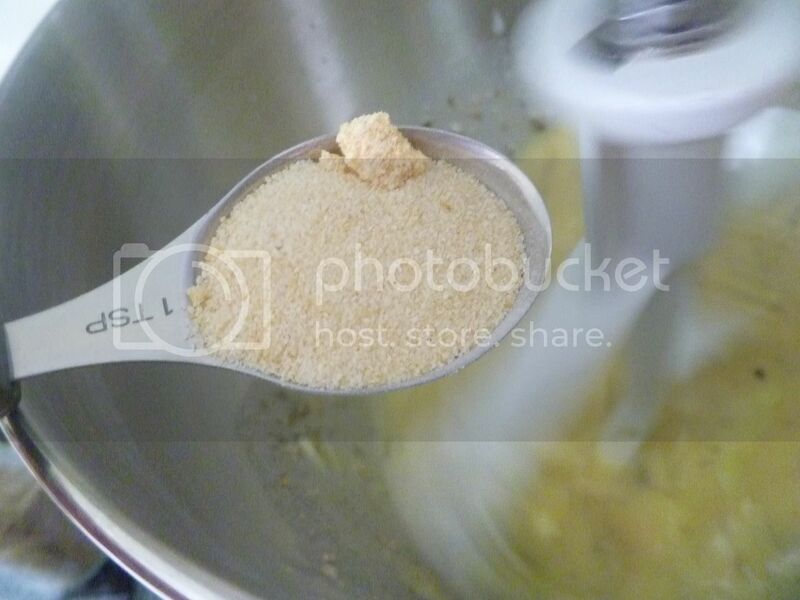 In a large mixing bowl, combine yeast with warmed butter and milk. 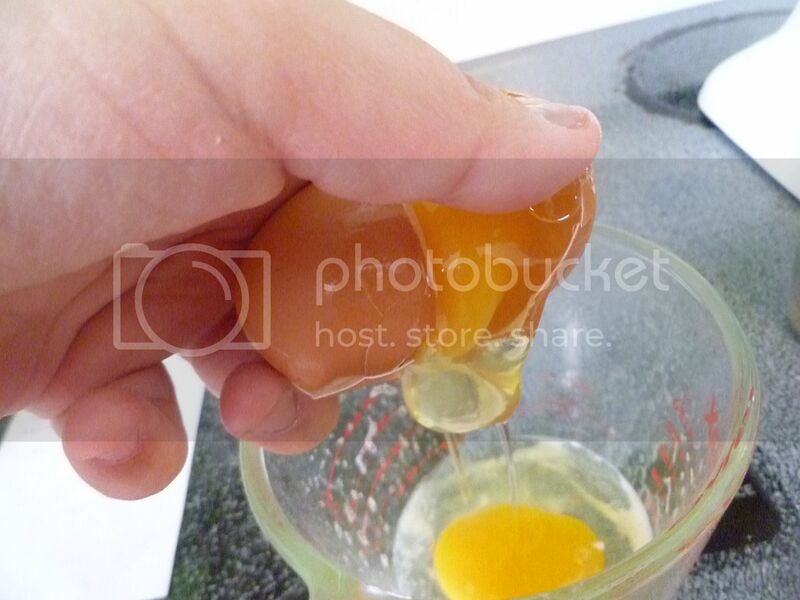 Add sugar, eggs, and salt. Mix until just combined. 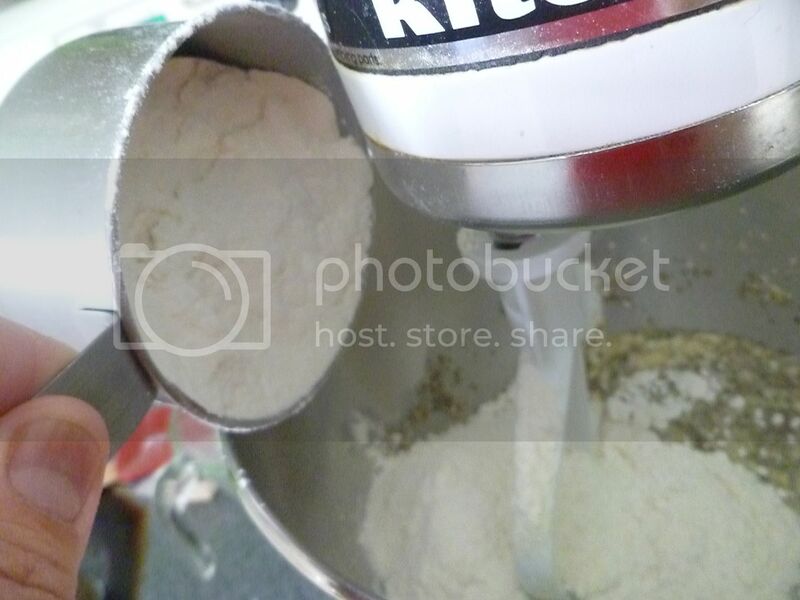 Add half the flour; mix on high for a minute until dough is sticky. Add Italian seasoning, garlic powder, pepper, and remaining flour. Beat until herbs are well incorporated. 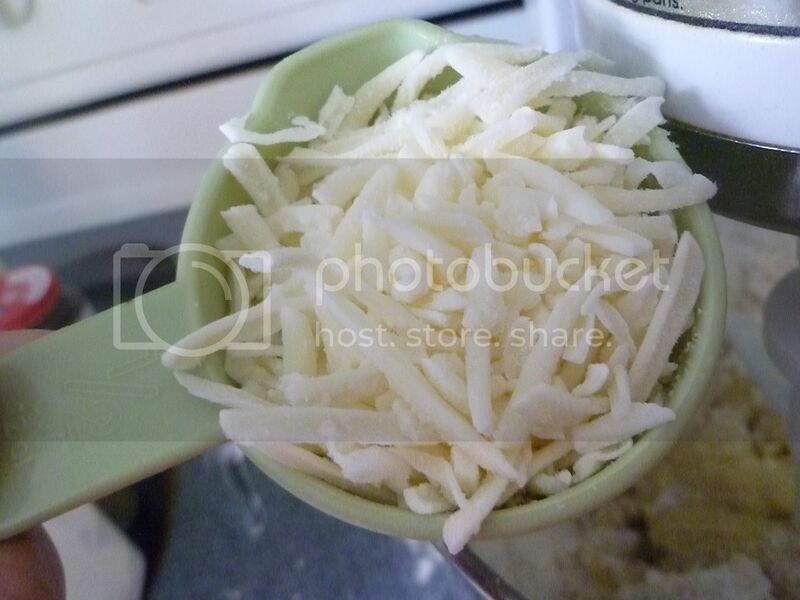 Add cheese; mix well, until dough forms a ball and pulls away from the bowl. 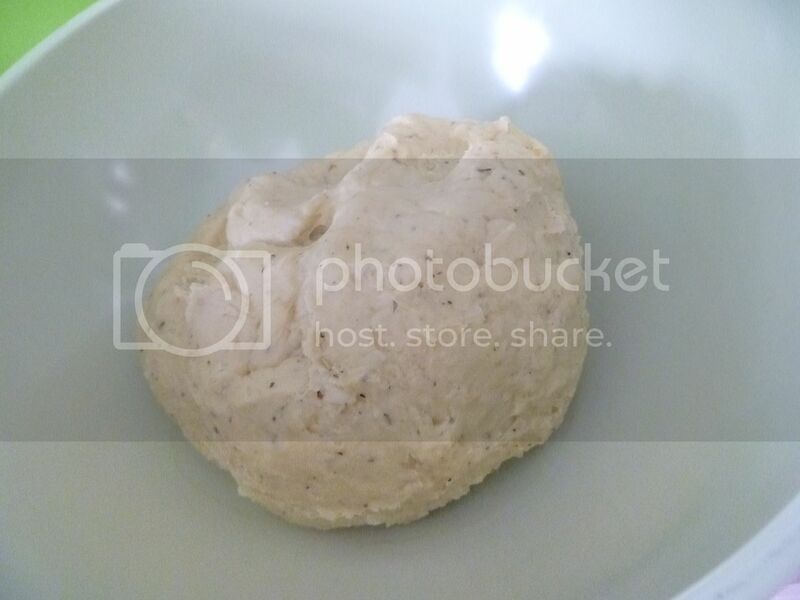 Place dough in a lightly-oiled bowl; cover and let rise 60-90 minutes or until doubled in size. Form dough into balls. Let rise, covered, in a lightly-oiled pan for 30 minutes, or until risen. Preheat oven to 350F. 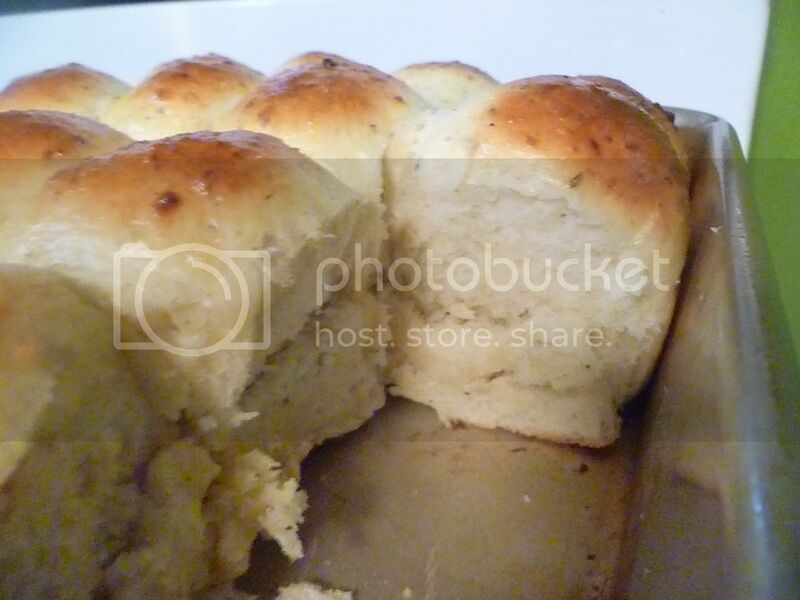 Brush tops of rolls with beaten egg. Bake for 20-25 minutes or until golden brown. Gosh, I want to make this. I can't wait until I can eat food again! !